Heather Child is an author based in Bristol. 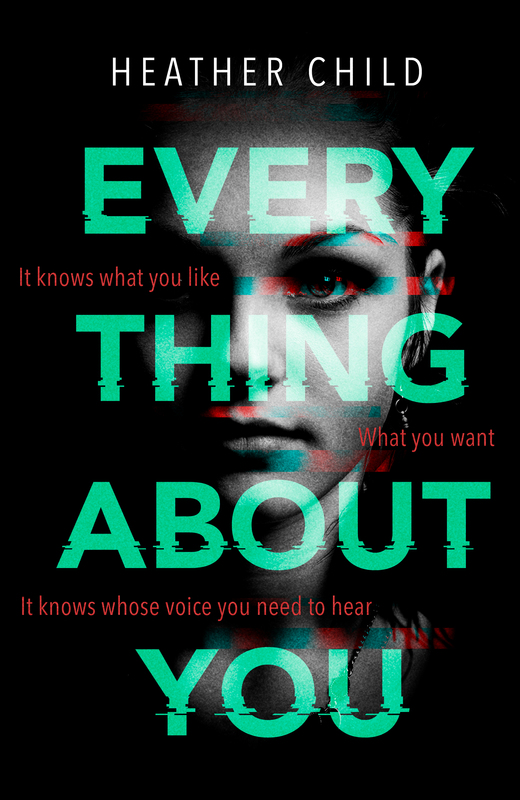 Her debut novel Everything About You is out now at Waterstones, Amazon, Forbidden Planet and independent booksellers. The Undoing of Arlo Knott, a book about a man who has an ‘undo’ button for life, is out in August 2019. It is available to pre-order in paperback from Waterstones and Amazon. 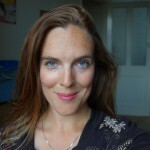 Heather Child’s writing has been published in media including Mslexia, Under the Radar, the Storgy 2014 Short Story Anthology, HerCircle, the Bristol Post, the Big Issue and Notes from the Underground online. Alongside writing, she is a marketer and communications professional working in the charity sector. You can find Heather Child on Twitter @Heatherika1 or on Facebook. It adopts her sister’s personality, recreating her through a life lived online. But this virtual version of her sister knows things it shouldn’t be possible to know.